In Filipino households, doing the laundry is traditionally seen as a woman’s sole responsibility. Thanks to the shift in people’s mindsets, aided by Ariel’s progressive #JuanWash campaign, that backward thinking will soon be a thing of the past. 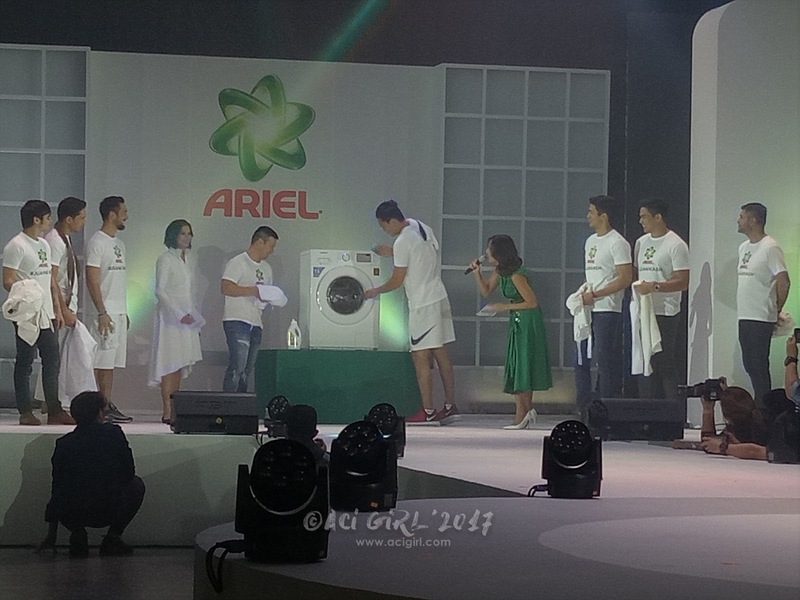 Recognizing that chores can be done by anyone, Ariel rolled out the #JuanWash campaign which is targeted towards men. Its goal is straightforward and goes right into the heart of the matter – to get men to do their share of laundry duties, one wash at a time. For Ariel men, this goes beyond simply doing the laundry, as it also shows their support to their wives, and moulds their children into understanding the equal role of men and women in doing the household chores. 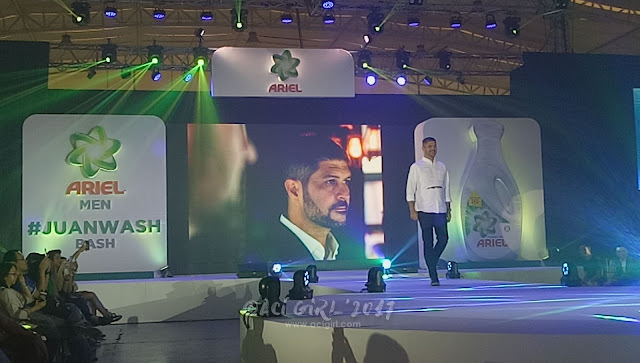 As the first detergent to invite men to do their part of the housework, Ariel assembled several celebrity #JuanWash ambassadors. 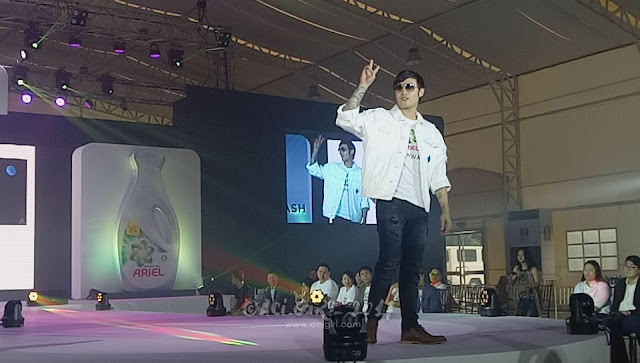 Among them is professional basketball player JC Intal, supported by his wife Bianca Gonzalez-Intal, as well as actor John Prats, supported by his wife Isabel Oli-Prats. 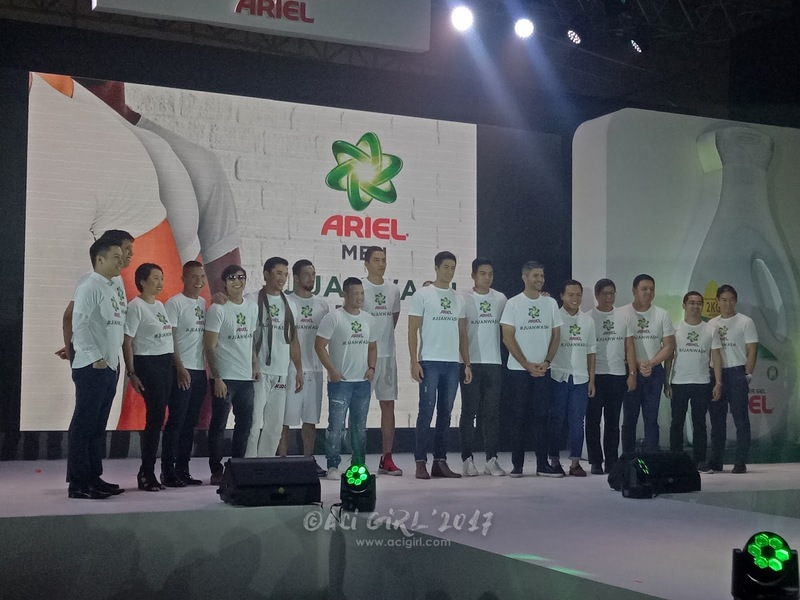 “The new Ariel Man is more confident and more responsible when it comes to raising his family”, explains JC Intal. More and more Juan Washers all over the country are rising up to do their share of the laundry duties, and it’s a call to arms that expresses what it means to be the modern man of the house. “Ang Ariel Man ay makabago at progresibo. Ang totoong macho ay tumutulong sa mga gawaing bahay to serve as good male role models for the kids,” adds John Prats. James Deakin for Ariel Men #JuanWash Because stain removal knows no gender. 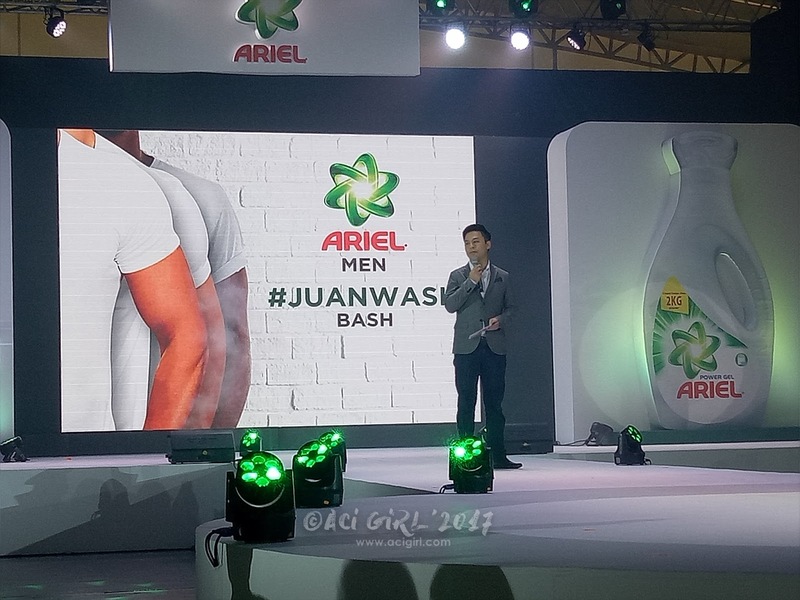 Kean Cipriano for Ariel Men #JuanWash Because stain removal knows no gender. Local personalities Kean Cipriano, James Deakin, Ali Khatibi, Marco Alcaraz, Sam Ajdani, and Anton Del Rosario are also active #JuanWash supporters. These Juan Washers use Ariel Power Gel which makes superior cleaning effortless so they can easily help out at home. Launched online last September 1, 2017, the #JuanWash campaign not only celebrated those men who have done their part of laundry duties but also dedicated Fridays as #JuanWash days. Considering that most Filipino households do their laundry twice a week, getting men to do the laundry once a week means doing their equal share of the load. 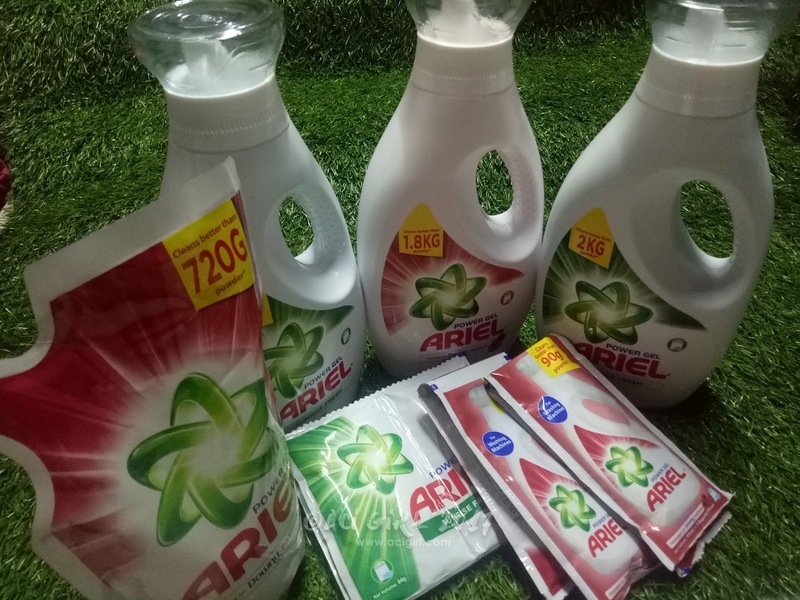 By getting men to do the laundry at least once a week, Ariel hopes to transform them into laundry experts with the help from Ariel Power Gel that’s specially formulated for better stain removal with just one wash. In partnership with Eat Bulaga, Ariel also scoured through many different barangays in Metro Manila to find Juan Washers every Friday. This put the spotlight on individual Juan Washers and showcased how valuable their role is in further pushing gender equality in the family and in the community. In so doing, Ariel Men all over the Philippines were able to collect 10,000 laundry hours in just one month, which represents the number of hours freed up for the women in their lives. To celebrate this feat, Ariel handed over the 10,000 laundry hours to the Philippine Commission on Women (PCW), represented by their Chief of Corporate Affairs and Information Resource Management Division, Ms. Honey Castro, as a symbolic gift to women, while emphasizing Ariel’s support for gender equality in the household. This aims to inspire and encourage more men to do their share of the load. 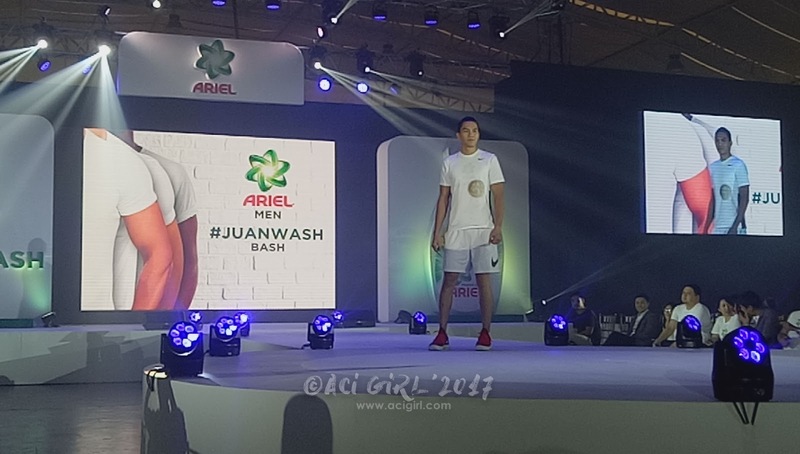 Ariel Men #JuanWash Because stain removal knows no gender. Ariel’s #JuanWash campaign comes at a crucial time for Filipino families, whose lifestyles continue to evolve, especially with the rise in dual-income homes and an increasingly progressive cultural landscape that puts equal value in the time of women and men. According to the Philippine Statistics Authority (PSA), formerly known as the National Statistical Coordination Board (NSCB), Filipino men are getting more involved in household work, with men allotting an average of 5 hours working on chores in the year 2000 compared to the average of 1.87 hours in 1979. The trend is expected to continue to increase as traditional gender roles shift. 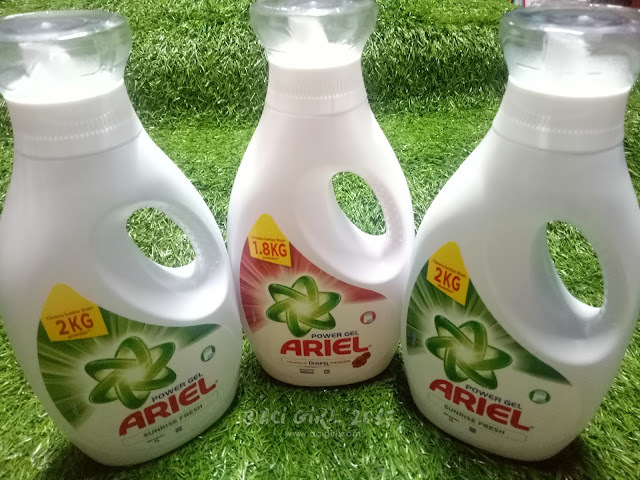 "More than providing superior clean and better stain removal with our innovative liquid detergent, Ariel is a brand that prides itself in being a part of the progressive Filipino home. With Ariel #JuanWash, we want to shed light on the importance of gender equality in and out of home, as we all work together towards a more progressive country and a more equal world”, shares Louie Morante, Regional Brand Communications for P&G ASEAN Fabric and Home Care. The #JuanWash campaign supports P&G’s #WeSeeEqual global advocacy and forms part of Ariel Philippines’ #AhonPinay movement which continues to push the boundaries on gender equality and women empowerment. To date, Ariel has an ongoing partnership with the Technical Education and Skills Development Authority (TESDA) to provide women with training in commonly male-dominated fields. These trainings are envisioned to give these women more equal job opportunities in these fields. 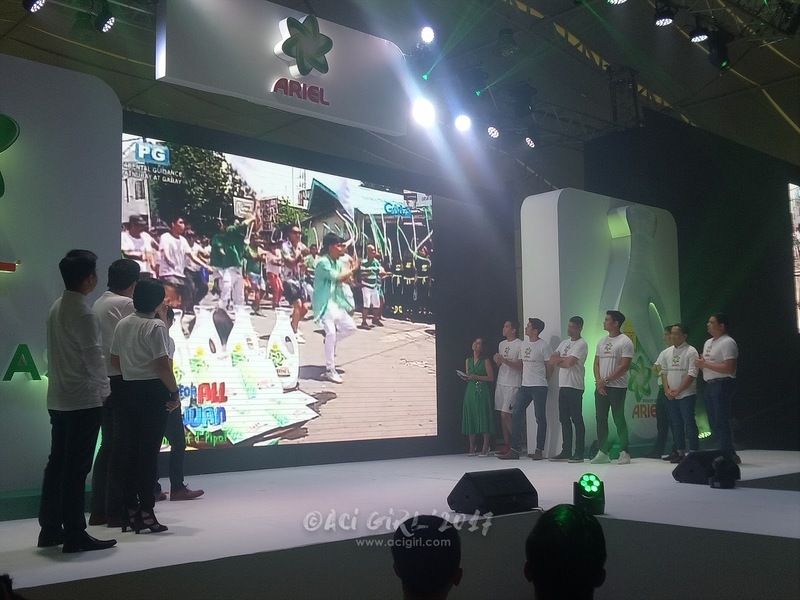 A lot is in store for Ariel’s #JuanWash initiative, and we hope you can also take part in spreading the word for this nationwide movement. Go ahead and be a part of the change by contributing to your share of the household chores with #JuanWash – one wash at a time. In gratitude to the modern Juans, Ariel is also offering a unique promotion for men who would be availing of select services from various Metropole Laundromat branches. 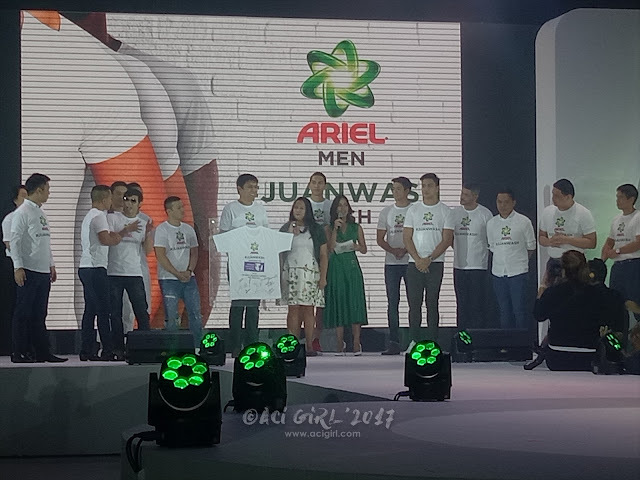 Every time men commit to the cause in this way, they’ll earn points for freebies granted by Ariel and Metropole as a gift to the efforts shared in supporting #JuanWash Fridays. Midea V6, The air-conditioning of the future. Marvel Studios’ Thor:Ragnarok at IMAX!